How will we get through it all? 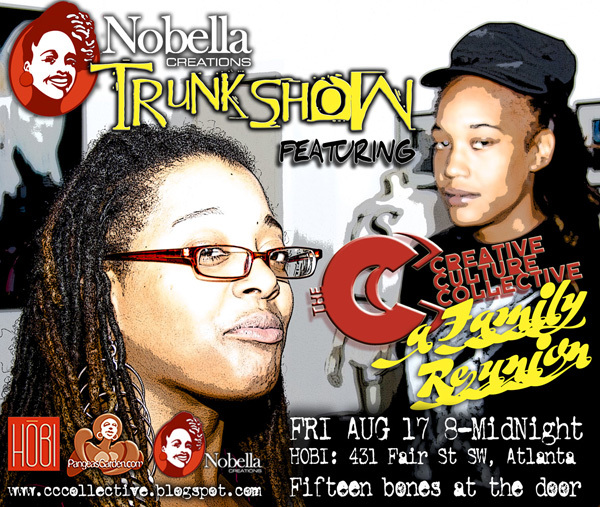 ATLANTA – The coming weekend is so full of exciting events that no one will be bored and the only problem we will have is which events to attend. 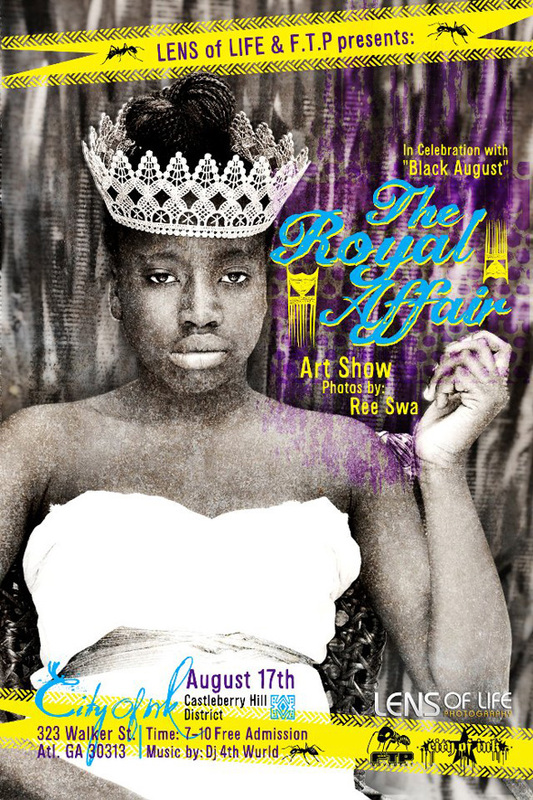 They are all centered around the celebrations and commemorations of Happily Natural Day and Black August Weekend. 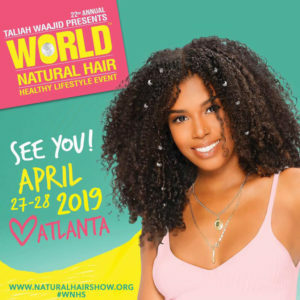 Happily Natural Day (HND) is an african centered business expo, cultural arts and craft trade show, and two day holistic health, cultural awareness and social change conference plus hip hop, soul and spoken word showcase featuring fashion and natural hair exhibitions. The mission of Happily Natural Day is to promote holistic health, cultural awareness and social change in the African American community. It is imperative to note we commemorate Black August, not celebrate it. We don’t want people to think that it is a party or just an event. Black August is about resistance. Black August was a response to the need of Afrikan prisoners to form a principled and effective political unity to combat the racism and genocide against Afrikan people behind the walls. 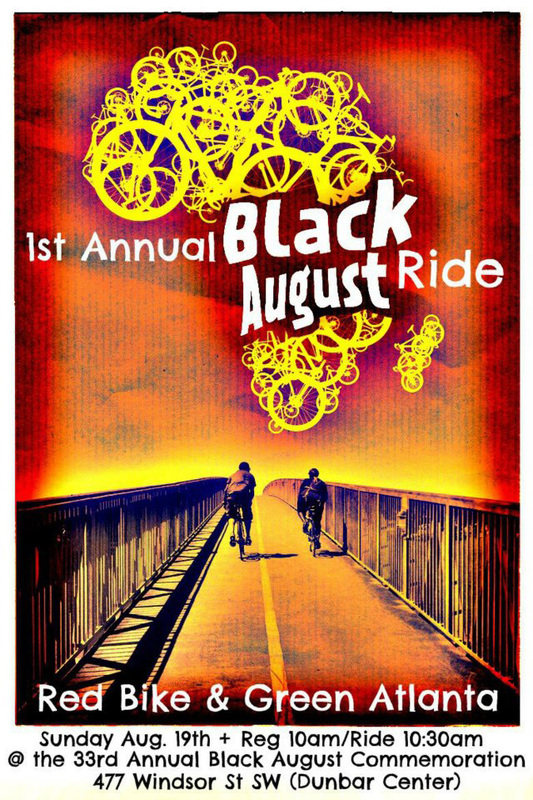 People who want to observe Black August are encouraged to work out an exercise routine for each day either individually or in groups and to not use any drugs or alcoholic beverages during the entire month. 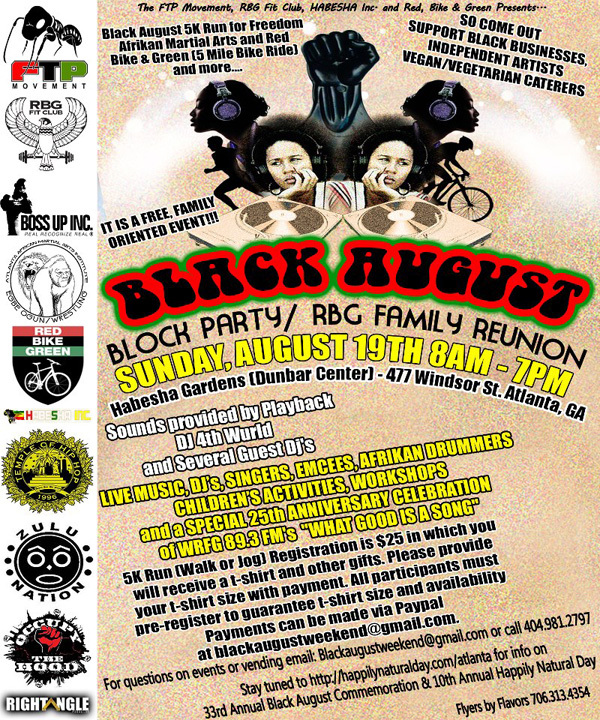 Celebrating its 10th year of existence, Happily Natural Day, the nationally recognized festival out of Richmond, Virginia, will be rocking again in Atlanta adding an extra dose of flavor to The Black August 33rd Anniversary Weekend. 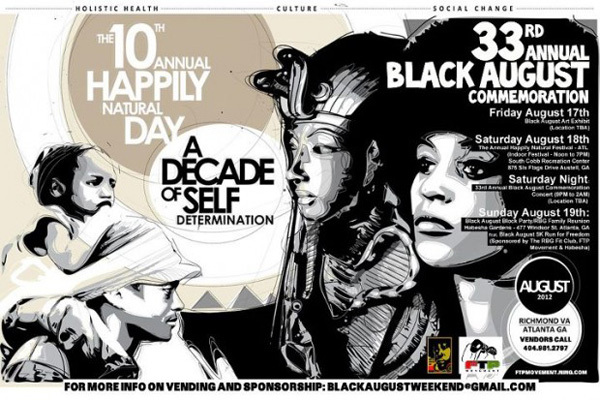 Happily Natural Day is a powerful summer festival dedicated to holistic health, cultural awareness and social change. 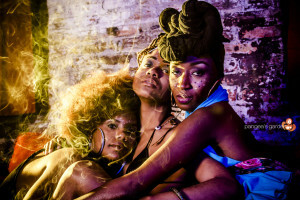 Some past guests that have participated in Happily Natural Day include: Queen Afua, dead prez, Ashra Kwesi, Dr. Llaila Afrika, Phil Valentine, Del Jones, Runoko Rashidi and more.